This beautifully presented first floor apartment is set in a converted Victorian property in the popular village of Sleights near Whitby. With its own private entrance, stairs with a glass balustrade, lead up to this superb accommodation, the perfect location for exploring the breathtaking North York Moors National Park and the wonderful dramatic heritage coastline. The apartment has a spacious open plan living area, with large windows throwing in plenty of sunshine and light and glass doors leading onto a balcony that takes in glorious views over the Esk Valley - a lovely spot to sit and relax with a glass of wine and watch the sun go down! With a contemporary feel throughout, there is a well-equipped modern kitchen, a dining area and a very comfortable sitting area, with a corner sofa and Smart TV. Both bedrooms have additional Smart TVs and top quality beds and mattresses, ensuring a good night's sleep, while the en-suites will impress the most discerning guest. Outside the property, an enclosed private garden and off road parking is a rare find with an apartment and enables guests to leave the car behind and use the regular bus service into Whitby, where parking is limited. Sleights Village has excellent amenities, including a renowned butcher, a fish and chip restaurant, a local pub and a Spar shop. Walkers can enjoy the numerous public footpaths that radiate from the village into the surrounding beautiful countryside and along the river, while further afield there are pretty villages and tiny coastal communities to discover. 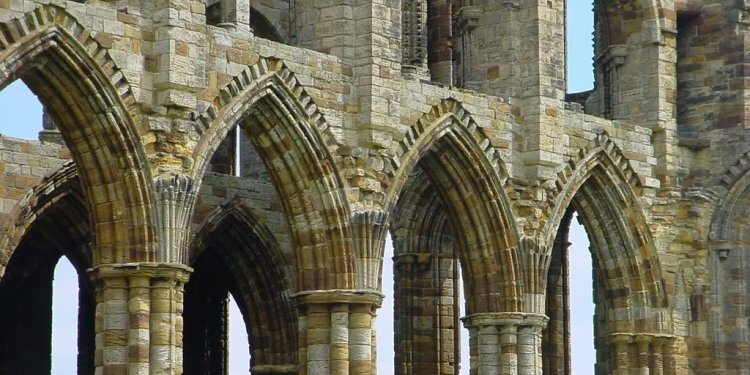 Whitby, of course, is a must, with its famous Abbey reached by the 199 steps, perched high on the cliff, overlooking this ancient seaside port. The long sandy beaches are ideal for children and the selection of tea-rooms, restaurants, pubs and cafes are numerous. Why not book a whale watching trip, take the open top bus, or the brave at heart might fancy an evening ghost walk? With so many attractions in the immediate area, there is something for everyone. An exceptional well-placed apartment for a wonderful holiday at any time of the year. All first floor. Two bedrooms with Smart TV: 1 x king-size double with en-suite shower, basin and WC, 1 x king-size double with single sofa bed and en-suite bath, shower over, basin and WC. First floor basin and WC. Open plan living area with kitchen, dining area and sitting area with balcony with furniture.